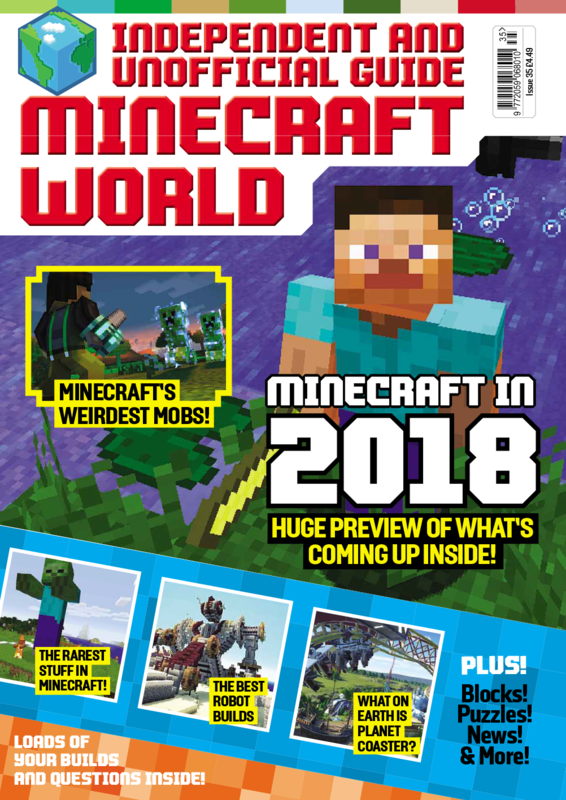 After a great couple of years, Mineworld is no longer available to buy as a subscription magazine. It is still available to buy in the shops. If you still want to buy a subscription and read more about Minecraft then we recommend our other brilliant magazine - Minecraft World! It’s packed full of news on what’s happening within the online community, tips on achieving various goals, tutorials, puzzles and plenty of expert advice. It's the perfect magazine for anyone looking to become a Minecraft expert. Subscribe and get your first 3 issues for just £1! Get your issue before it hits the shops - find out all the latest tips first!